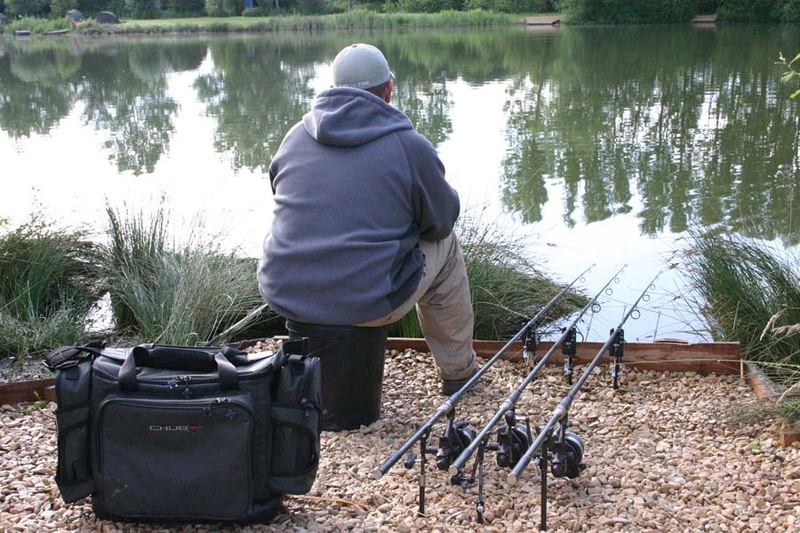 As this is my first piece writing for The Session I am writing a small piece introducing myself and the way I approach my fishing. I fish at least four nights a week with my partner, Angie and, as a rule we always fish very busy day ticket waters. 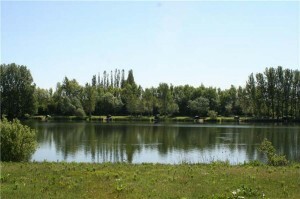 In fact almost all of our fishing is done on the Linear Complex in Oxford where there are eight day ticket waters and three syndicate waters to choose from so most of the time there is one or more of them where we are able to get a bite. For me that’s what it’s all about – getting bites. I always try to get a bite as quickly as possible and just keep working on the next one. I also enjoy getting away from the hustle and bustle of everyday life and escape to my syndicate water in Shropshire where it is secluded and peaceful. One of the best attractions of this venue is it’s full of big fish with over twenty five forties up to forty eight – as you can imagine this is a big draw. But, as it’s full of big fish its not exactly a runs water so as nice as it is to fish for big fish as I said before, I love to get runs and so my first choice is always Linear. 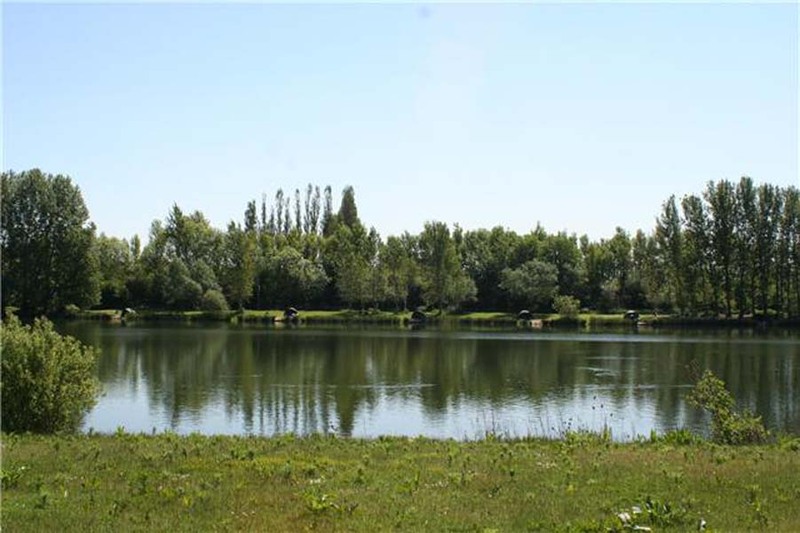 With so many people fishing this type of water and wanting to get the best out of their fishing I will detail the way I always approach my fishing on these venues. There is not always a lot of skill involved in choosing a swim as most of the time there are not many swims to choose from because the venue is often so busy. However, generally as a rule of thumb the fish move quite quickly with the weather conditions on busy waters so if it’s hot and sunny I head for the shallower end of the lake and if it’s a new wind and not just a breeze but quite a strong wind then I would try to get on the end of it with it blowing right in my face. However, as I said before it can be so busy you don’t have a choice in what swim you can set up in but it certainly helps if you can be at the right end of the lake so always having a walk around and try to give yourself the best start right from the off. I always get my rods out as quick a possible because if there are any fish I try to get a bite before they know I’m there. 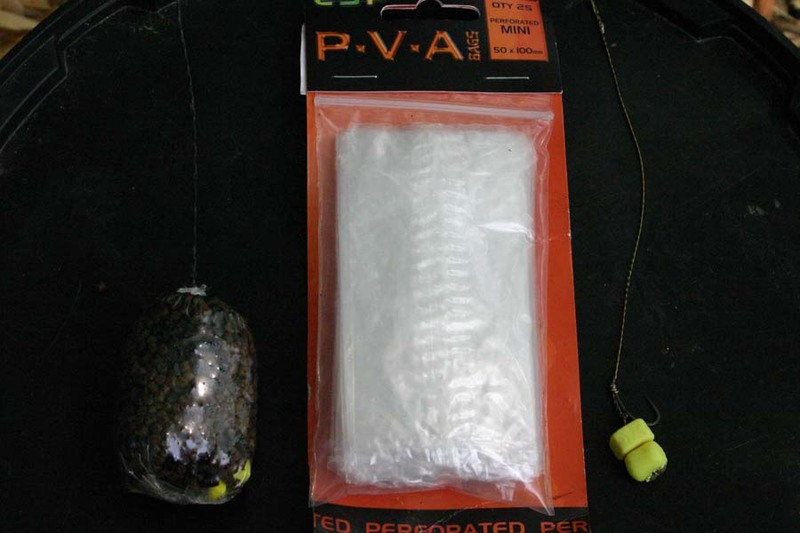 I tend to start by chucking either single hook baits or solid pva bags out where I feel confident that no matter where they land they are presented well and fishing right from the off. This has accounted for so many fish for me over the years. I also try to be as quiet as possible, even down to quietly taking the lids off my buckets as I’m only trying to get a bite and they could be in quite close. This always means leaving the mallet at home. 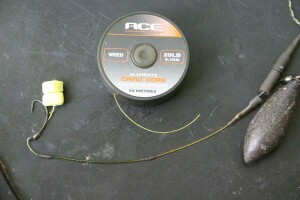 Knowing when to put bait in and when not to is an awkward one but as a general rule I always try to fish for 12 to 18 hours with singles and bags because you never know how much bait has gone into the swim before you have arrived and generally with very busy waters as soon as one angler is out then there is another one straight in and, if everyone that has been in there before you have put loads in you adding to it could just ruin your swim for the next 48 hours or so. That’s why I air on the side of caution and start off with less and only put more bait in later. When I’m sure I’m fishing in the right spot in the swim (after all there’s no point fishing at a 100 yards if all the fish are showing at 50 yards) I put bait in and tend to always do pretty much the same thing. I like to start with about 2-3 kilo of spod mix which consists of hemp, corn, pellet and some broken boilies. In the winter I add some maggots but only through the colder months. As most people are adding salt and chillies to their mix I make sure there is none in mine simply because right from the start it’s almost like a washed out bait. Once I start putting bait in then I fully commit to my baited area and put bait in every few hours but not much if I have no activity. I start with just 2 spods every 4 hours or so, regardless of getting any activity but as I get runs I start to bait after every fish with about 4-6 spod. Following that I then bait every 2-3 hours with 4 spods just to keep fresh bait going in and changing the baited area. I’m sure that this kind of baiting will catch more fish as this isn’t what most other anglers around the lake will be doing. I would also say that being prepared to move and staying mobile is also a big part of catching a lot more fish because of how busy most day ticket waters are these days. Even if you wanted to move onto a swim showing fish you probably can’t because there just isn’t any room to do so. This is where having a set up that will allow you to reach the fish at range is a big advantage and has definitely caught me a lot of extra fish over the years. 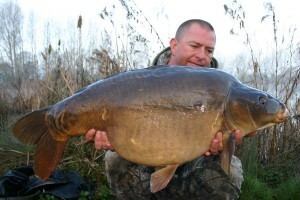 For this I use 3.5lb TC rods such as the Greys Torsions with 10lb or 12lb line and a shock leader. With this set up I can reach fish at long range but also catch fish from under the rod tips in the margin, this is the only way I fish and I don’t have a set up for big pits and a set up for small waters. In my experience this way it can save you a fortune in buying tackle over the years and catch you so many more fish. 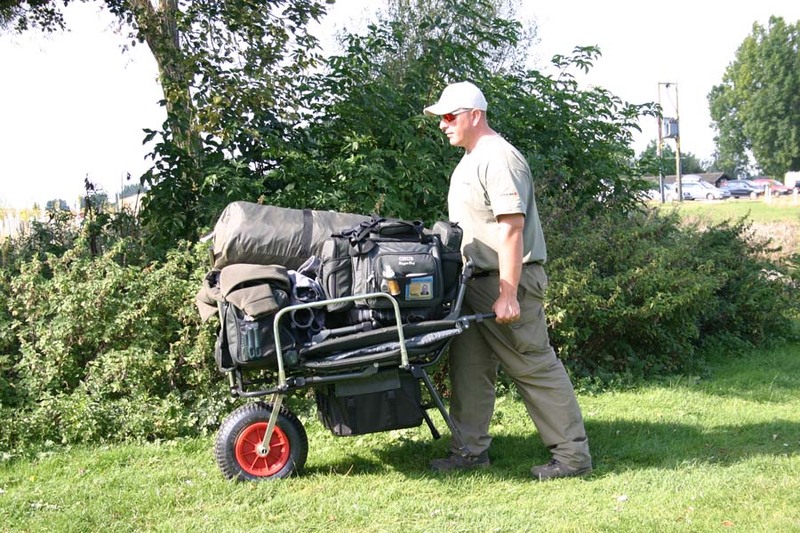 This entry was posted in Profiles and Angling Stories and tagged carp fishing, chris lowe, liner complex. Bookmark the permalink. Chris is a top bloke who is always there to help,last year i had a tutorial with Chris and my catch rate and confidence has increased. I have known Chris and Angie for a few years now and have come good friends. If you need any help fishing linear seek him out there is no one else with the knowledge he has on the complex. Chris is spot on with this article there is always something in it to take away to help your own fishing.